Are you looking for when is Ramadan in Morocco or Date of Ramadan 2019 in Morocco. The month of Ramadan 2019 in Morocco will begin in the evening of Sunday 5th May. 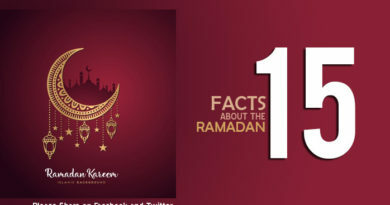 It is obvious that the month of Ramadan begin on the same date in every country. But a difference of 10 days in always into notice for every Islamic year. 10 days are reduced from the previous year for the new year. In Morocco, this holy month is given extra importance if you compare it with other countries. 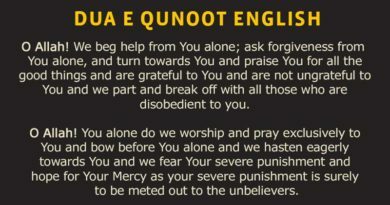 The Muslims of Morocco perform special prayers and they also fast according to the commandment of Allah Almighty. 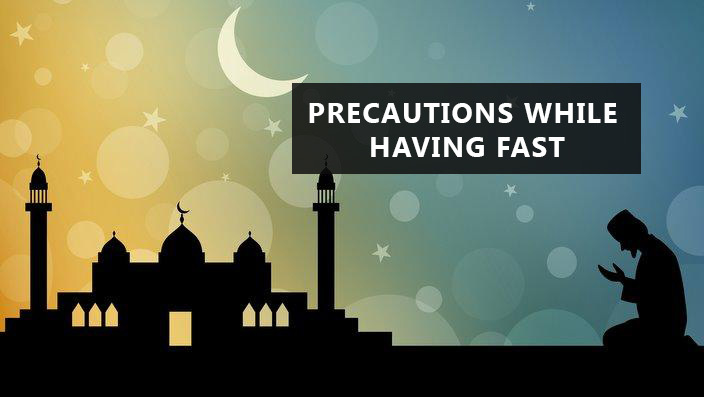 Morocco and Egypt are known to be the only two countries that suspend DST for the month of Ramadan. As Muslims are fasting, these states tend to reduce one hour from the daylight hours for the convenience of Muslims. In this way, the time of fasting becomes short and the sunset takes place an hour earlier as compared to the normal routine. The clocks in Morocco are turned back by one hour at the start of Ramadan and the clocks are switched to the same former time which was changed for Ramadan.